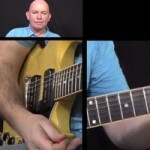 Dominant Chord Tricks: How to Make Chords Interesting. A chord symbol is the starting point, not the final destination for your rhythm playing. A few tricks can make your performance much more fun and interesting.! Let’s focus on dominant chords. They’re frequently found in blues, jazz and funk pieces. They are usually presented with the letter (root-note) of the chord immediately followed by an odd number, such as; A7, E9 or B13. 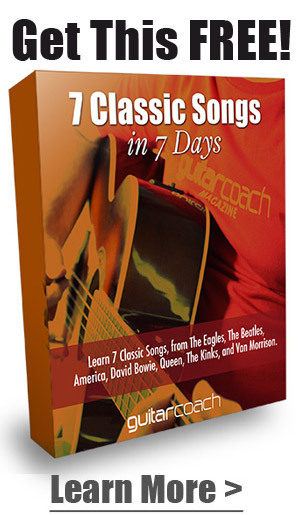 All of the examples here will focus on the E7 chord and what we can do with it. However, you can apply these ideas to any other dominant chord. The E7 chord can be found in several places over the fretboard simply by moving some of the dominant chords you already know to other positions. This C7 is a closed chord. A closed chord has no open strings. 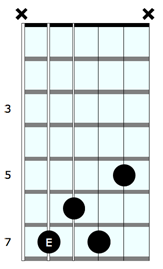 All of the required notes that create this chord are fretted. The root-note C is on the fifth string at the third fret. So, when this chord shape is moved up the neck by one fret the root-note will be on C# and the chord becomes C#7. 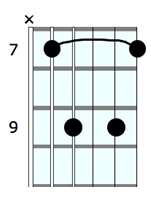 When it is moved up a further fret the chord becomes ‘D7’, and when the root-note is at the seventh fret, the chord is E7. This diagram shows C7, A7, G7, E7, and D7 chords in their original positions. 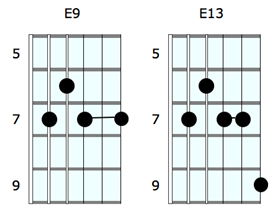 The following diagram shows C7, A7, G7, E7 and D7 chords moved to other locations in order to create E7. This process is called ‘CAGED’. 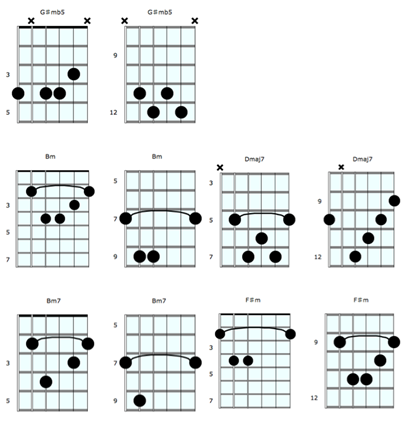 It can be used to find any major or dominant 7 chords in five positions. When the chord includes one or several open strings, we need to ensure that these are included in the chord shape as it’s moved up the fretboard. For example, A7 includes three open strings. When we move the shape up the fretboard, the open strings are included in the shape by using a barré in their place. E7 can be extended to E9 (E:G#:B:D:F#) or E13 (E:G#:B:D:F#:A:C#). The root-note and dominant quality of the chord remain the same in the extensions. However, they give us more notes to play with and tricks to explore. Once the original chord has been extended, we can find other chords lurking inside. 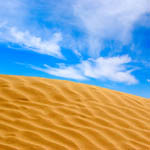 For example: E13 (E:G#:B:D:F#:A:C#) contains G#mb5 (G#:B:D:F#), Bm (B:D:F#), Bm7 (B:D:F#:A), Dmaj7 (D:F#:A:C?) and F#m (F#:A:C#). 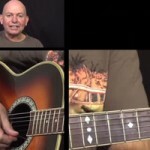 Now we have E7, E9, E13, G#mb5, Bm, Bm7, Dmaj7 and F#m chords to add to our bag of tricks. The notes of each of the substitute chords can be played individually and in any combination to create riffs and embellishments to our original E7 chord. 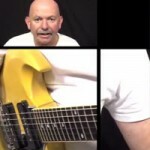 My example riff starts with an open fifth string and leads into notes from an E arpeggio. The second group of notes, starting at the fourth fret, are a G#mb5 arpeggio. The second bar breaks down an E9 chord into pairs of notes. Each pair of notes is approached from a fret below. The second bar ends on E13 and E9 chords. The first two bars repeat and the riff ends on a unison bend on E.
The instruments on the track are only using the four notes found in ‘E7’. 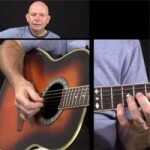 I hope you enjoy developing your chord tricks and grooves. minutes. Tune into Teen Mom 2 next week Monday night at 9 p.